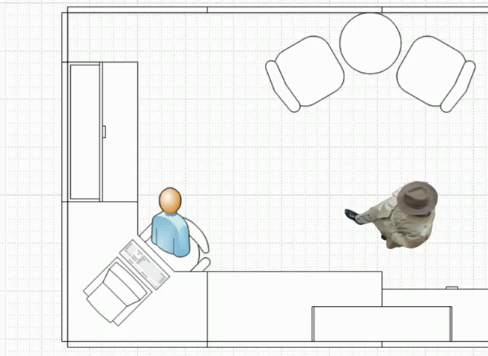 Microsoft have begun publishing a series of short videos, based around Mr. 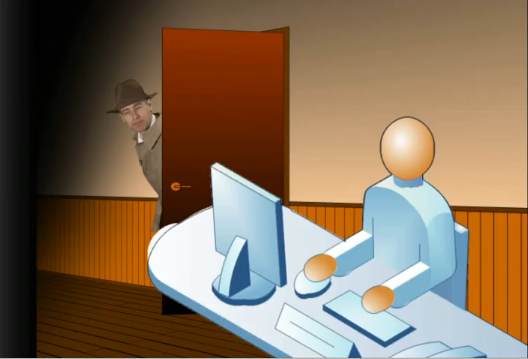 Clarity, a gumshoe-like character who inhabits your desktop, to promote the use of Visio in the workplace. It will be interesting to see how the plot develops over time … Will Facilities, IT and HR every get along with each other? Will all the loose connections come together in the end? Will VisioGuy make a guest appearance? Enjoy! Watch out for more, and also see the related videos that appear in YouTube.